These Watch Hill oysters are delicious on the half-shell, but they also taste great grilled or broiled. Suggest an ice cold beer with a plate of these salty East Coast bi-valves – very refreshing! 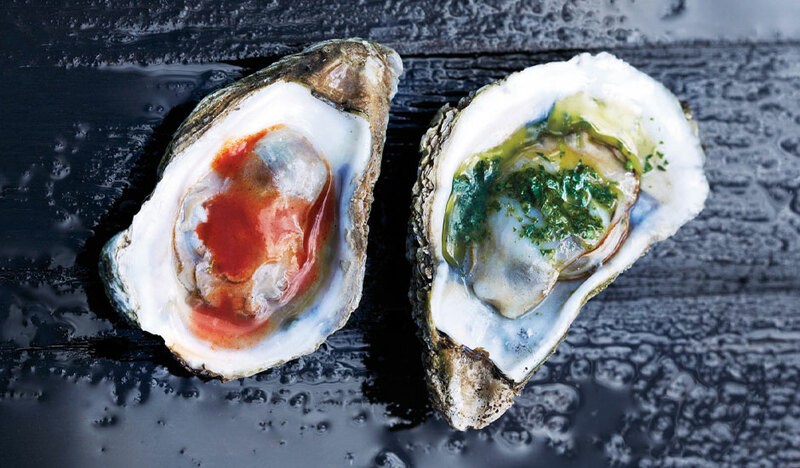 If you’re offering Watch Hill oysters, don’t forget the cocktail sauce – have you tried our Santa Monica Seafood brand? It’s delicious!